Verilogue finds that patients speak for a total of only about 3 minutes during their average 10-minute exam-room interaction. And in those precious 3 minutes, they ask an average of just 5 questions. Critical questions that may or may not receive the right answer - or any answer at all - because of the way patients ask them, and due to the imbalanced communication dynamic of the exam room. Download our latest whitepaper and learn about a dangerous, hidden communication challenge facing patients and their healthcare providers. 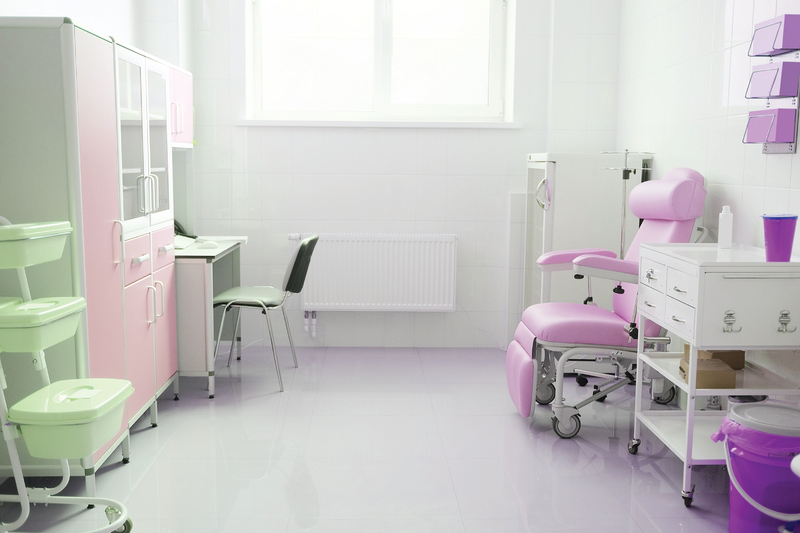 Then uncover ways for your brand to offer support by helping put patients on a path towards activation and adherence. 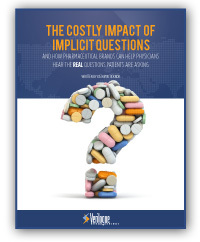 Don't allow your brand to fall into the 70% of prescriptions which go unused every year: Download The Costly Impact of Implicit Questions and help physicians hear the real questions patients are asking. Download our free whitepaper to understand the top underlying causes of these gaps, and how pharmaceutical brands like yours can work towards supporting your customers through this challenging communication dynamic.